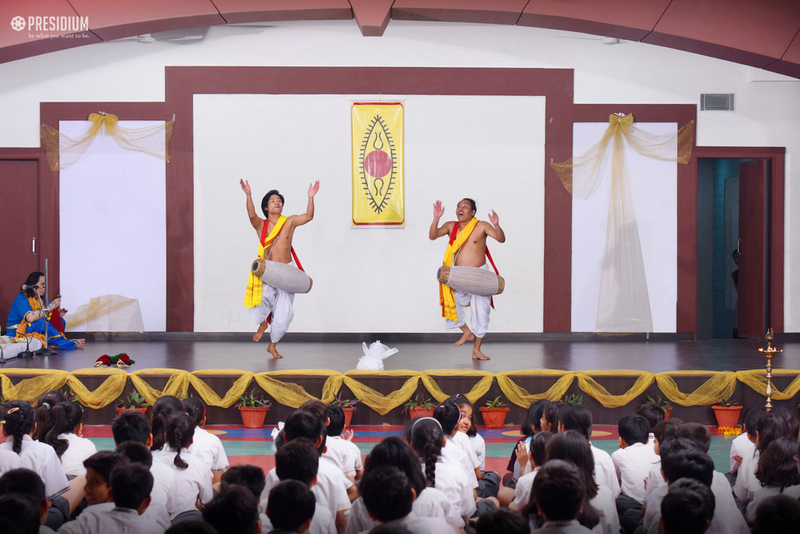 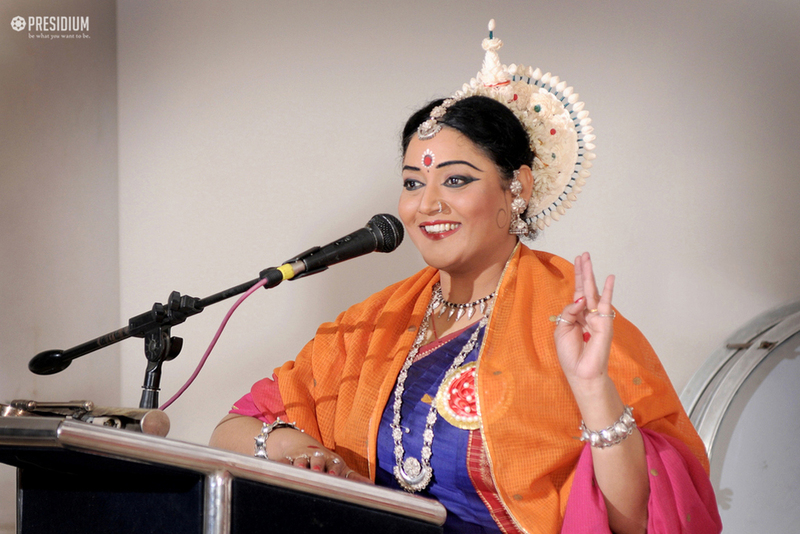 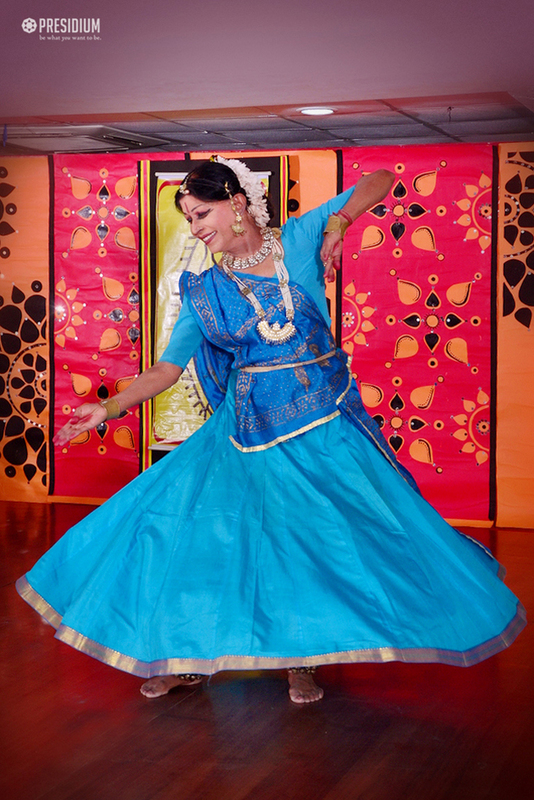 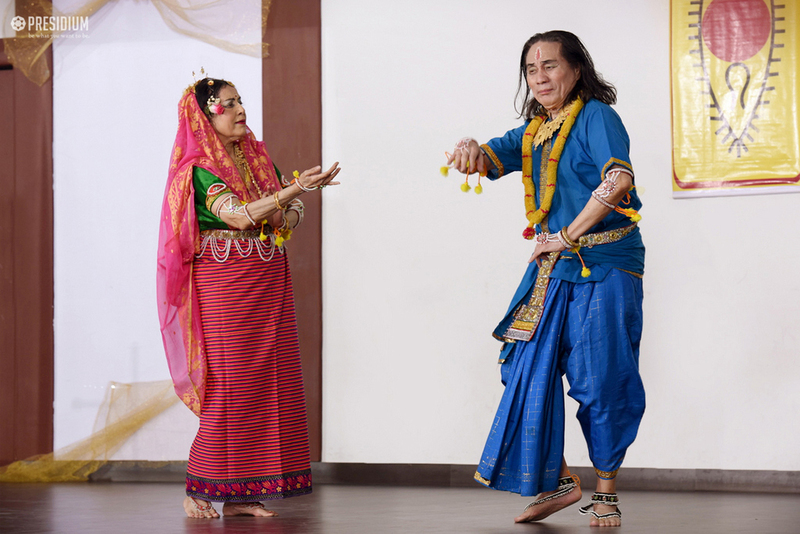 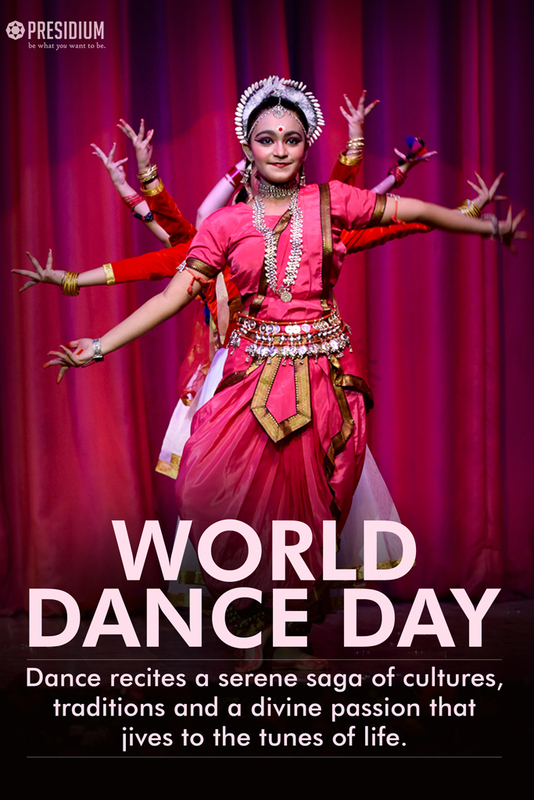 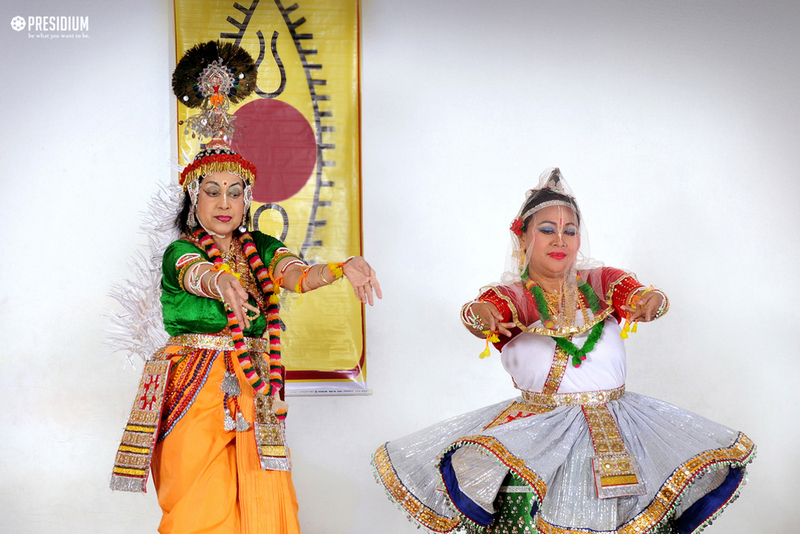 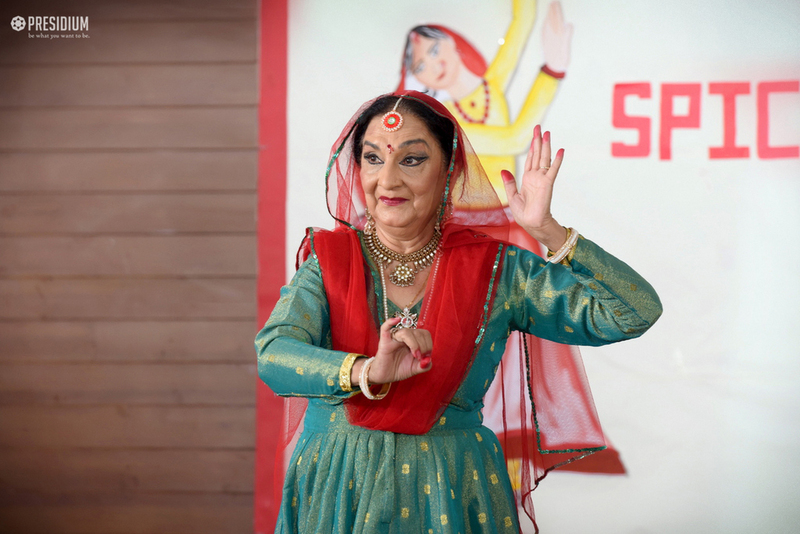 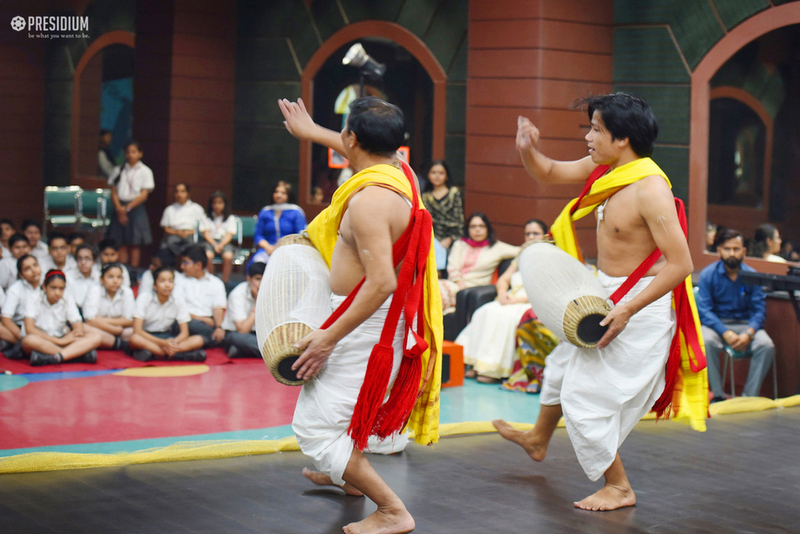 Presidium recently opened its doors for the global celebration of dance on the occasion of World dance day. 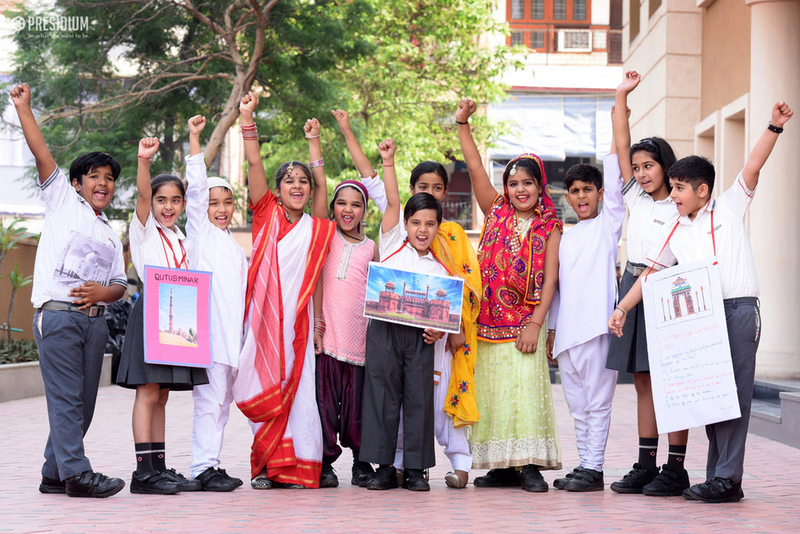 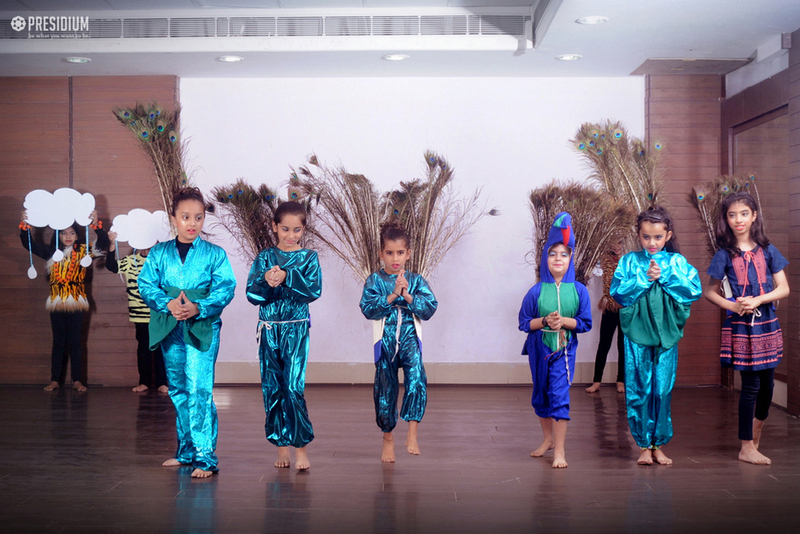 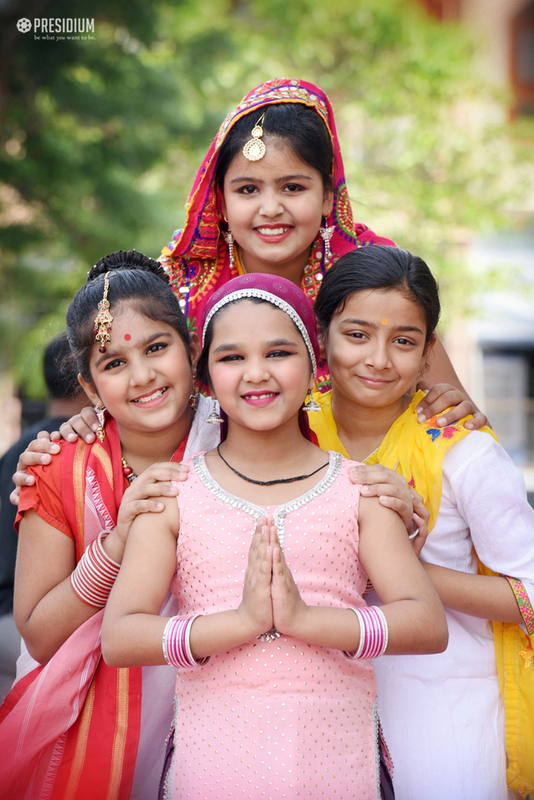 Our young Presidians presented eye-catching performances in a specially organized assembly to reveal the universality of this art form, to cross all political, cultural & ethnic barriers, and to bring people together with the common language of dance. 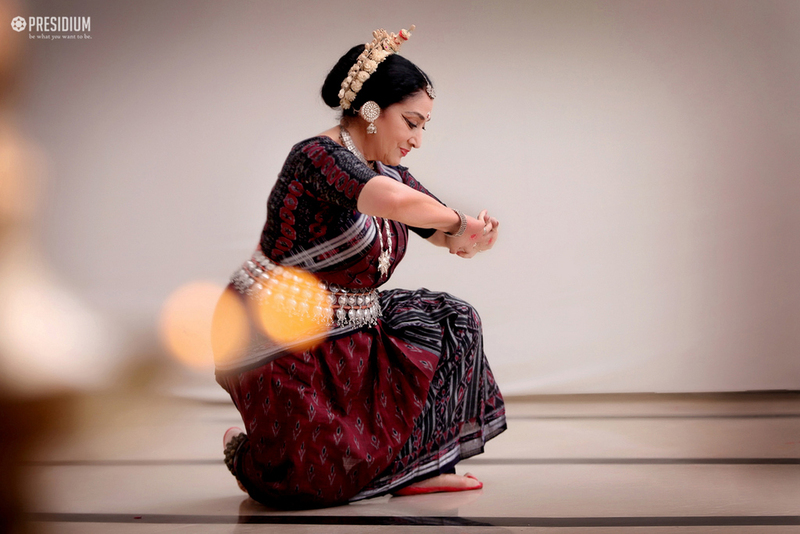 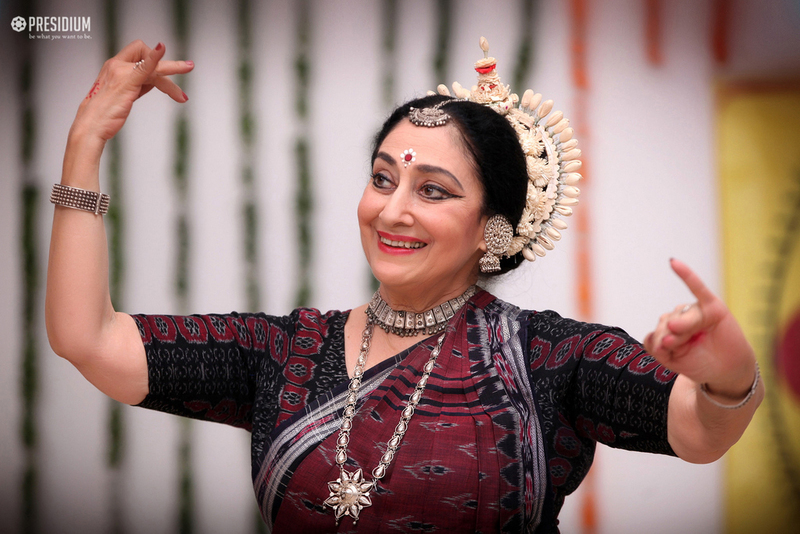 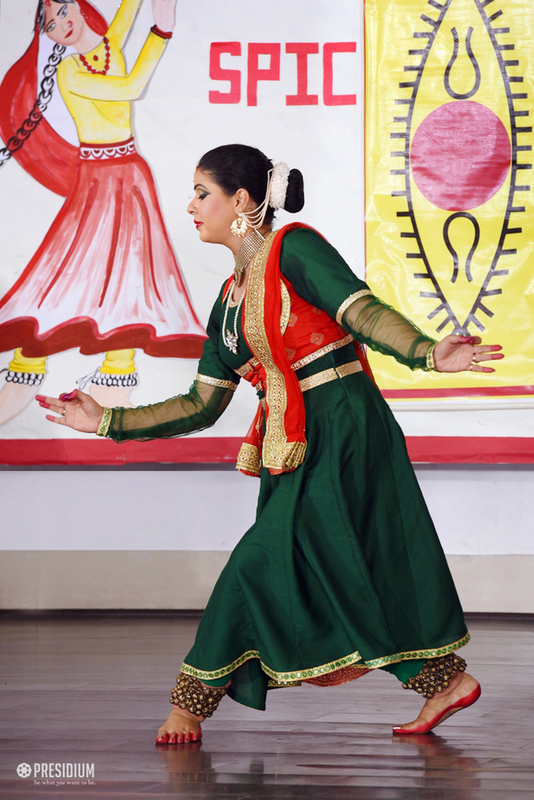 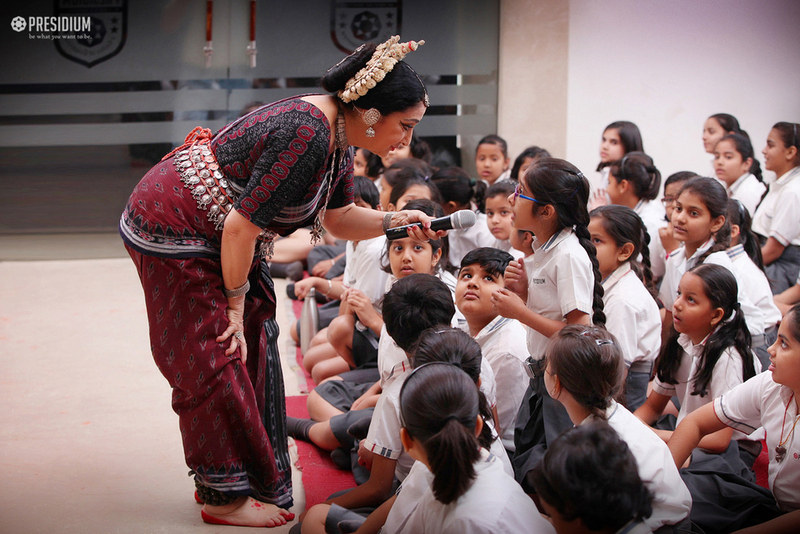 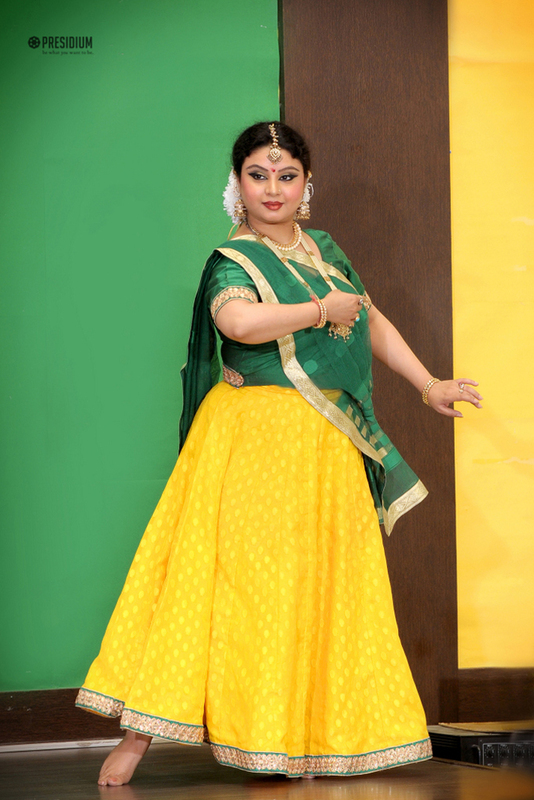 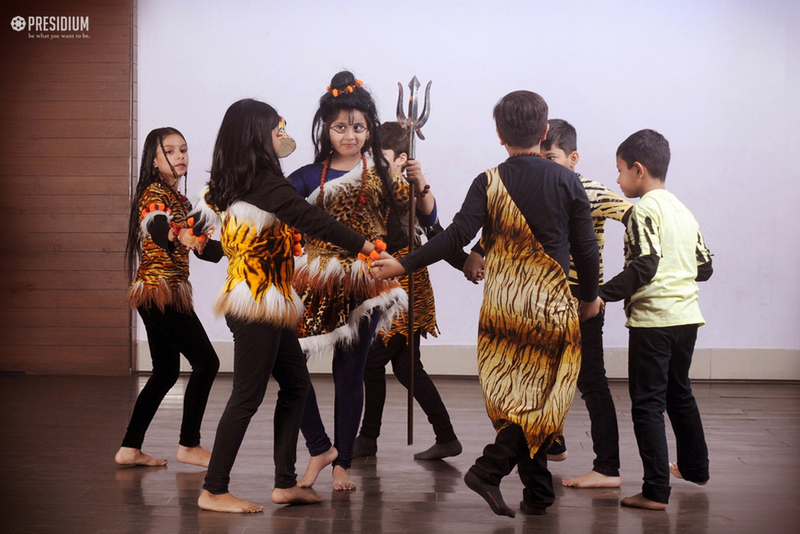 Throwing light on different beautiful dance forms, our budding artists made the best out of this day!